Hair brushes can help maintain or damage your Hair. They come in different designs, materials and styles. Therefore, it is vital to choose the right hair brush. Additionally, these brushes range in prices and description. The process of attaining a perfect hair brush kicks off by understanding the different bristles you can find in brushes. Below are some of them. Boar Bristle– Boar bristles close the outside armor of your hair, the cuticle layer. Additionally, boar bristle also focuses giving your hair a shiny look. Due to their weak nature, boar bristle is mostly mixed with nylon bristles to make them stronger. Boar bristles allow you to gently brush your hair. They mostly suit children. Nylon Bristle– Nylon bristle covers plastics, rubber, nylon and all related materials. This bristle can be stiff, flexible, soft or firm. Here, bristles are placed differently. Therefore, select the one you have more control over your hair. Porcupine Bristle– Do you have fine hair? If yes, consider Porcupine bristle. This bristle can also brush through thick hair from your scalp upwards. This hair scalp massager Shampoo brush has a perfect grip that you make you feel comfortable while holding it in your hand. Secondly, this shampoo brush is specially designed to help reduce stress by relaxing your scalp muscles. 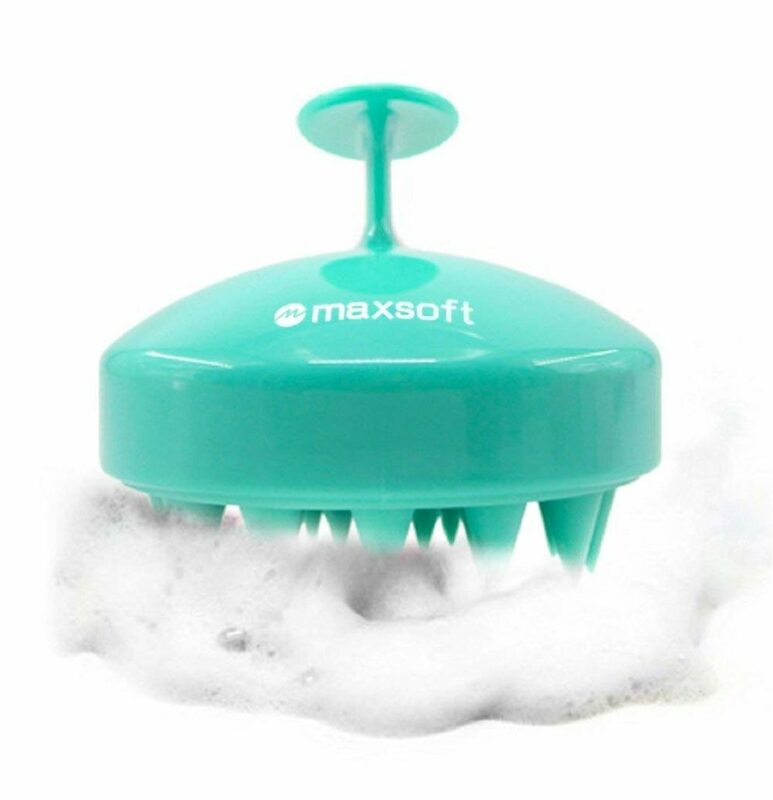 Hair Scalp massager Shampoo brush, MAXSOFT scalp care brush is made of soft thick silicone bristles. 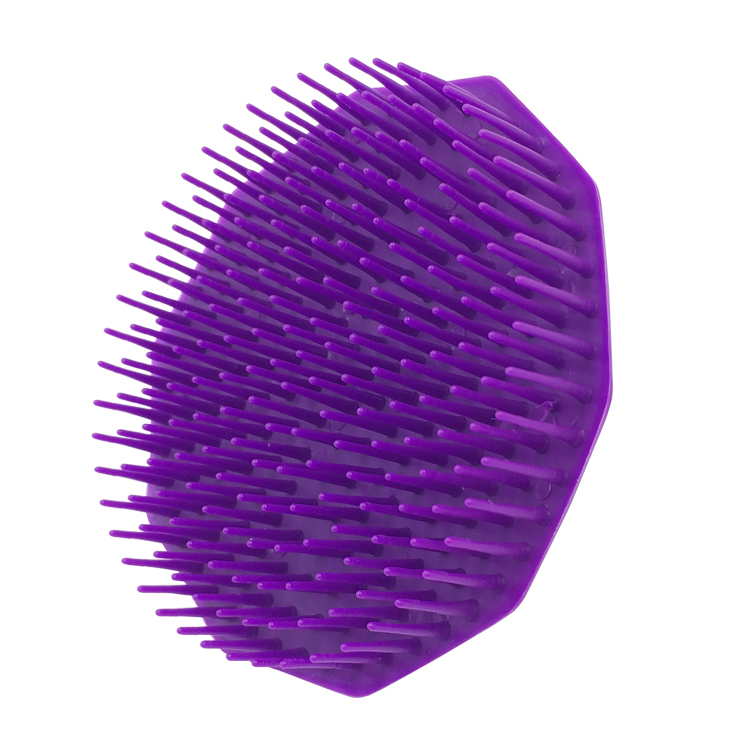 These soft silicone bristles enhance blood flow in your oil glands and scalp. Additionally, this Shampoo brush suits anyone with sensitive scalp. It is also designed to accommodate people with long nails. As the name suggests, Wet brush Pro detangle hair brush makes it easy to detangle your hair. This is thanks to the soft, flexible IntelliFlex bristles. This Pro detangle hair brush all suits wigs and hair extensions. Consequently, this hair brush efficiently works on both dry and wet hair. 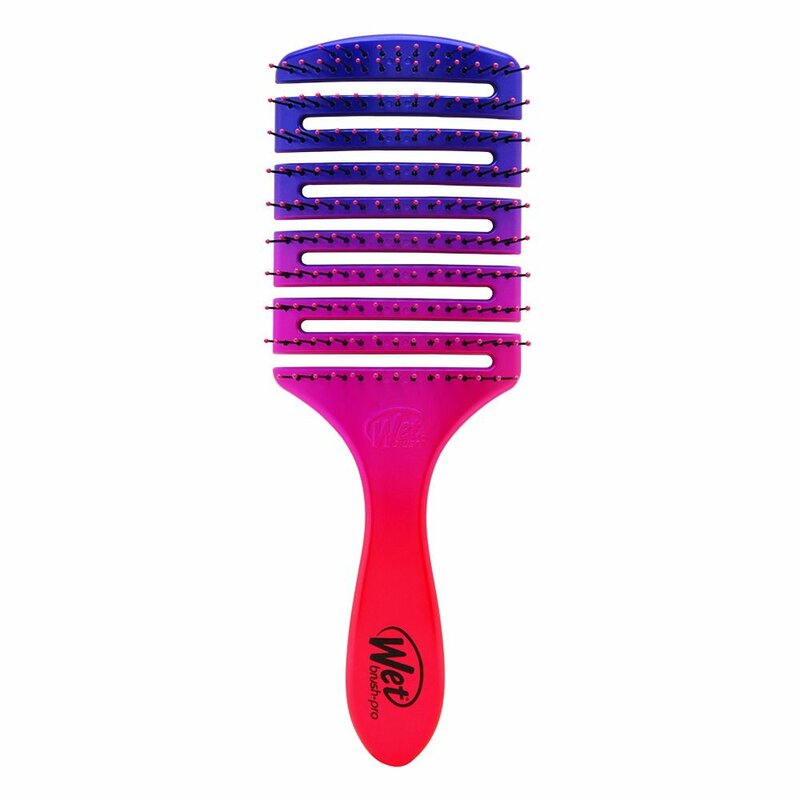 Kids, women and men with any kind of hair can use wet brush Pro detangle hair brush, Metallic purple. This statement applies to straight, curly and thick hair. Lastly, this hair brush is customized to be comfortable when using. Disney baby Minnie hair brush is designed for little ones. It has easy grip handles that give you utmost control while brushing your children’s hair. The Extra soft bristles give your children a gentle feeling while brushing their hair. That’s not all; Disney baby Minnie hair brush has two sets of teeth. Both sets of teeth are suitable for detangling your hair. 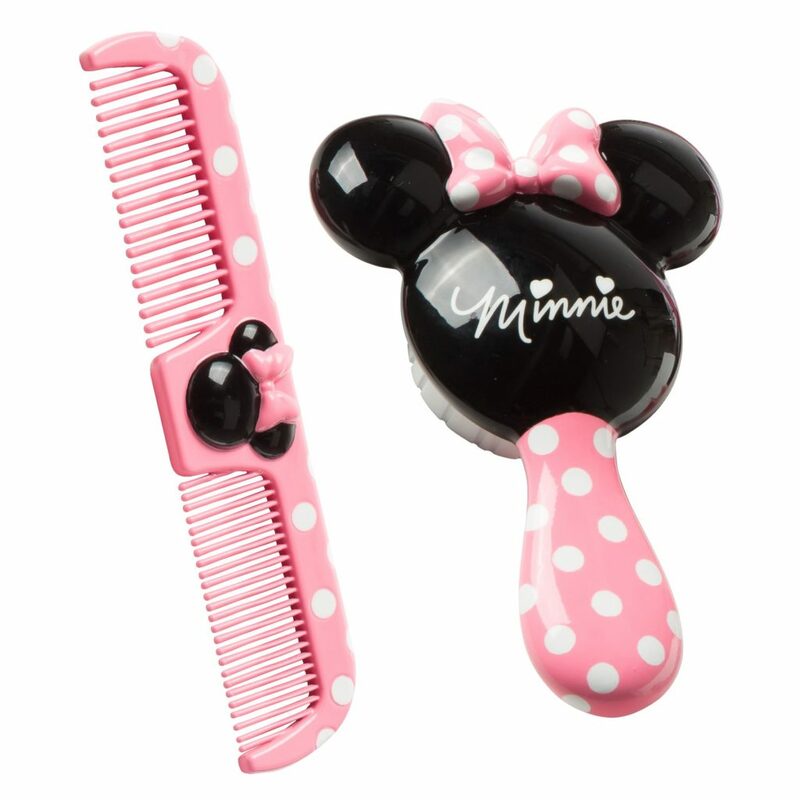 Disney baby Minnie hair brush can also be used by any type of hair. Above all, Disney themes excite children when using this brush. The original glide thru brush is very unique, bearing in mind it has firm and quality bristles. This ensures they don’t lose their beautiful shape. Secondly, detangling brush-glide thru detangler hair brush has a perfect reputation in removing tangles and knots. This is thanks to the cone shaped plastic bristles. Ordinary brushes have beads that cause pain and damage into your scalp. Well, glide thru brush is different in that has soft plastic painless bristles. These bristles massage your scalp. 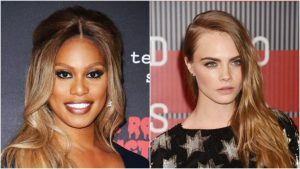 Do you have long or thick hair? If yes, Denman Cushion brush Nylon bristles is worth checking out. This brush has been specifically designed to gently brush your hair without causing any pain to your scalp. Denman cushion brush also has 9 rows of nylon pins. This is what gives you an easy and gentle time brushing your thick and long hair. Above all, the nylon pins are in an anti-static state. As a result, they can be used for shaping, smoothing and polishing your hair. Are you looking for an affordable hair brush that is simple and easy to carry around? If yes, check out Mayabeauty double sided Edge Control hair brush. 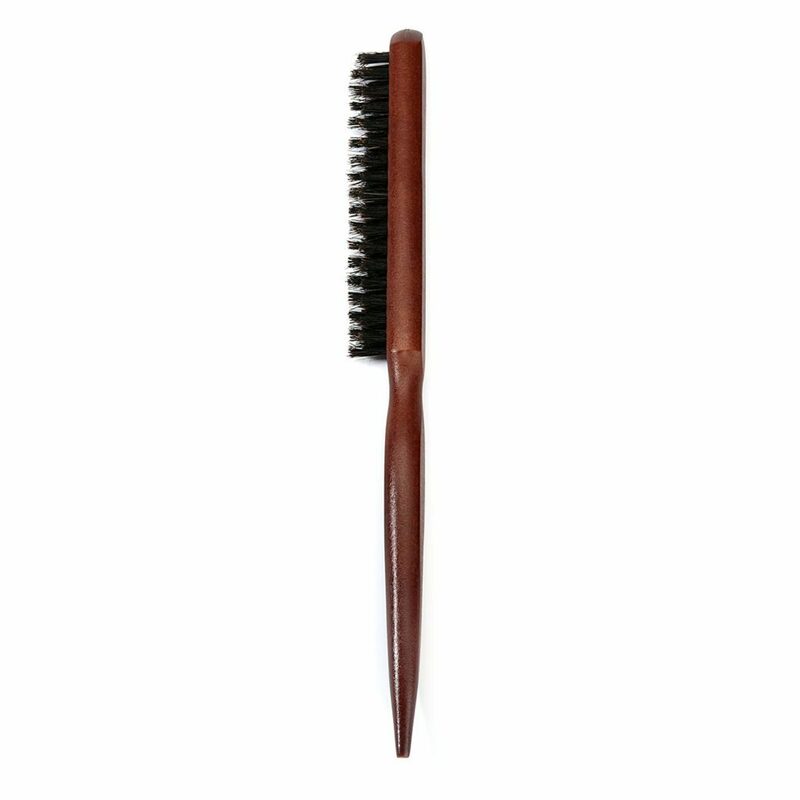 As the name suggests, mayabeauty brush comb can be used for two purposes. Here, you will find a comb on one side and a brush on the other. The Comb in this hair combo brush pack suits any hair type. It focuses on giving you smooth edges. Lastly, you can either choose black or pink color. This is one of the few hair brushes on this list that suit both dry and wet hair. 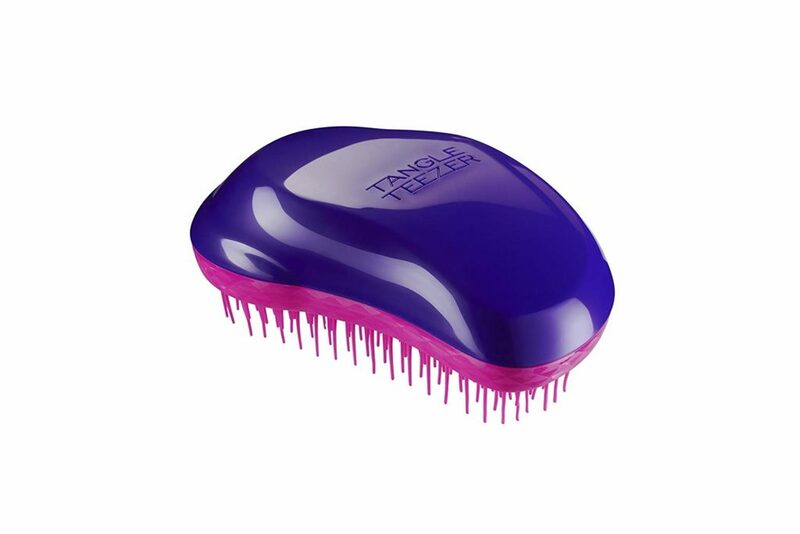 Additionally, Tangle teezer hair brush can be used on both tangles and knots. Moving on, the palm shaped design will give you an easy time when using this hair brush. The design of this hair brush also gives you full control of what you do to your hair. This reduces breakage, fuss and damage to your hair. 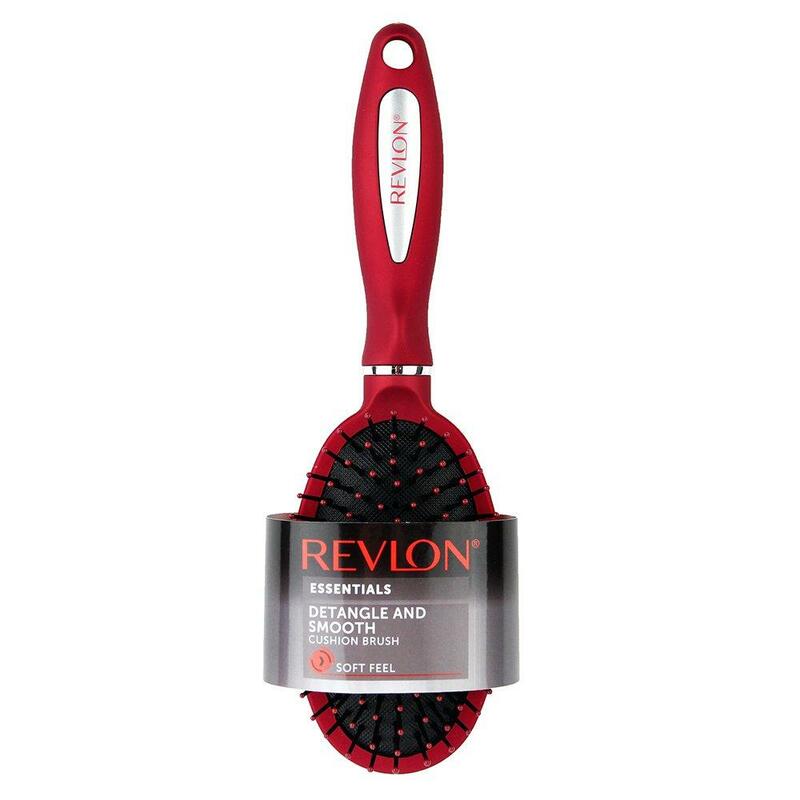 Revlon detangle & smooth black cushion hair brush is one of the commonly used hair brushes on this list. People love this hair brush as it can be used for both detangling and smoothing your hair. Revlon detangle & smooth black Cushion hair brush carries out these two tasks both efficiently and smoothly without damaging your hair. The soft brush bristles protects both your scalp and hair against damage. It also massages your scalp, thus enhancing blood flow. Additionally, this hair brush works well on both dry and wet hair. Do you regularly use a hair dryer to dry your hair? If yes, consider purchasing J&D beauty wet pro epic quick brush. J& D beauty dry brush is made of heat resistant materials. This is up to 450 degrees. Both men and women can use this Pro Epic quick dry brush. Moving on the brush bristles are soft thus making combing your hair gentle and easy. This also helps brush your scalp. Above all; J& D beauty wet pro epic quick dry brush suits both wet and dry hair. As the name states, scalpmaster shampoo brush mostly focuses on your scalp. 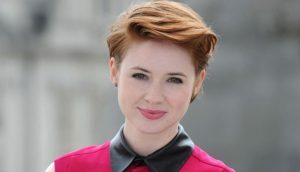 It suits both men and women with short hair. You are encouraged to apply shampoo on your hair before combing our hair with Scalpmaster shampoo brush. This helps gently massage your scalp thus enhancing blood flow. That’s not all; the material used in designing this hair brush is quality. As a result, this hair brush can be used for a long period. Lastly, this hair brush can easily be carried around. 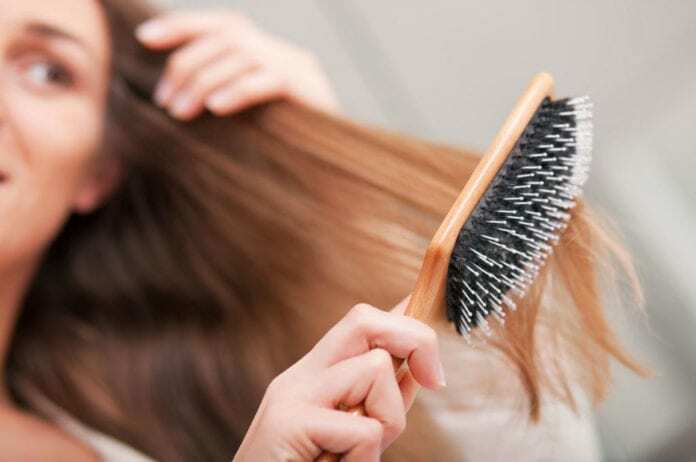 Using the wrong hair brush, especially if you have delicate scalp can bring some discomfort or injuries. 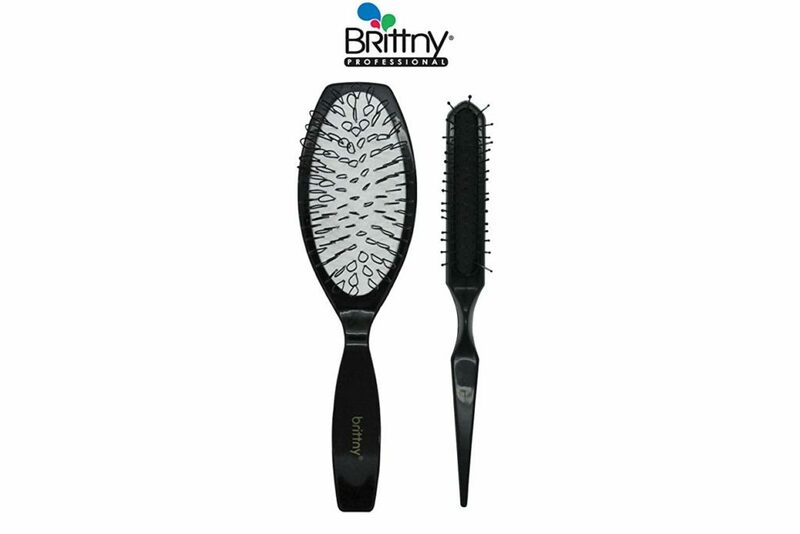 Brittny professionals wig brush Combo has unique and specially designed wire looped bristles that ensure you gently rub your scalp. 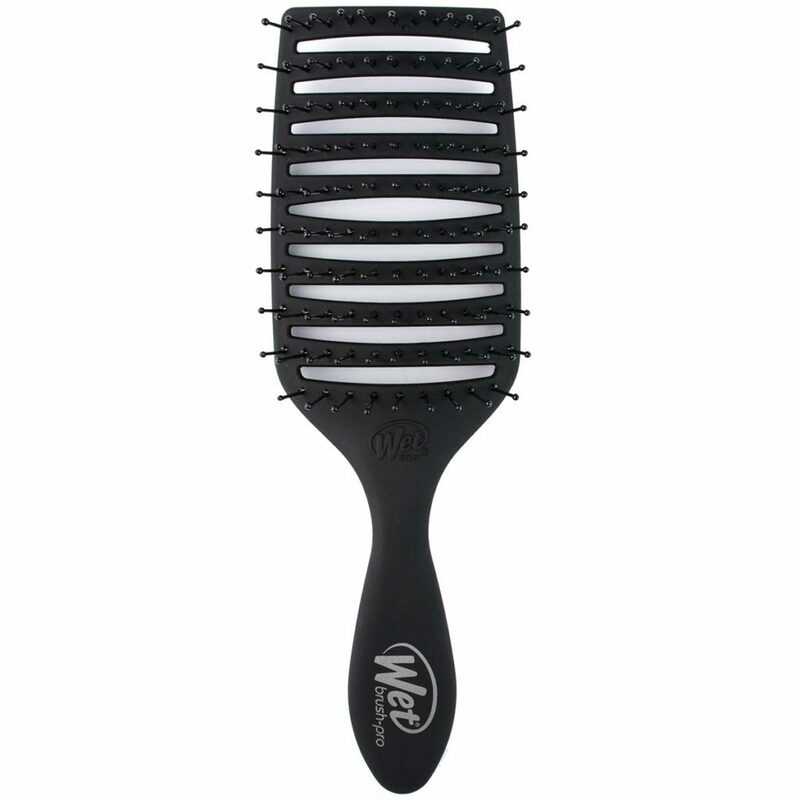 Additionally, this professional wig brush comb can easily detangle your hair without posing any damage. This hair brush can be used to maintain both small and long hair. 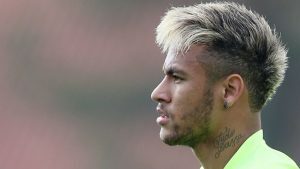 However, women with long hair are the ideal candidates for this hairstyle. Diane 100% boar 2-sided club brush, medium and firm bristle, D8115 is specifically used to brush your hair. This product is characterized by a double sided brush to give your hair and extra shine. 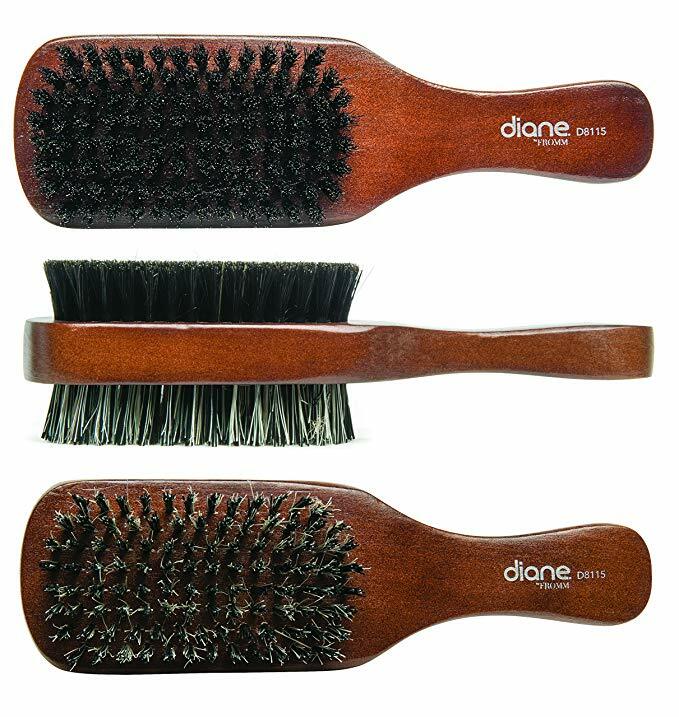 Diane 100% boar 2-sided club brush, medium and firm bristles; D8115 suits both men and women. This hair brush is designed to specifically get rid of tangles on your hair. Additionally, the materials used in designing this brush makes it last longer. Look no further if you desire a hair brush that can be used on all hair types on a daily basis. Simply check out Conair Velvet touch paddle brush. 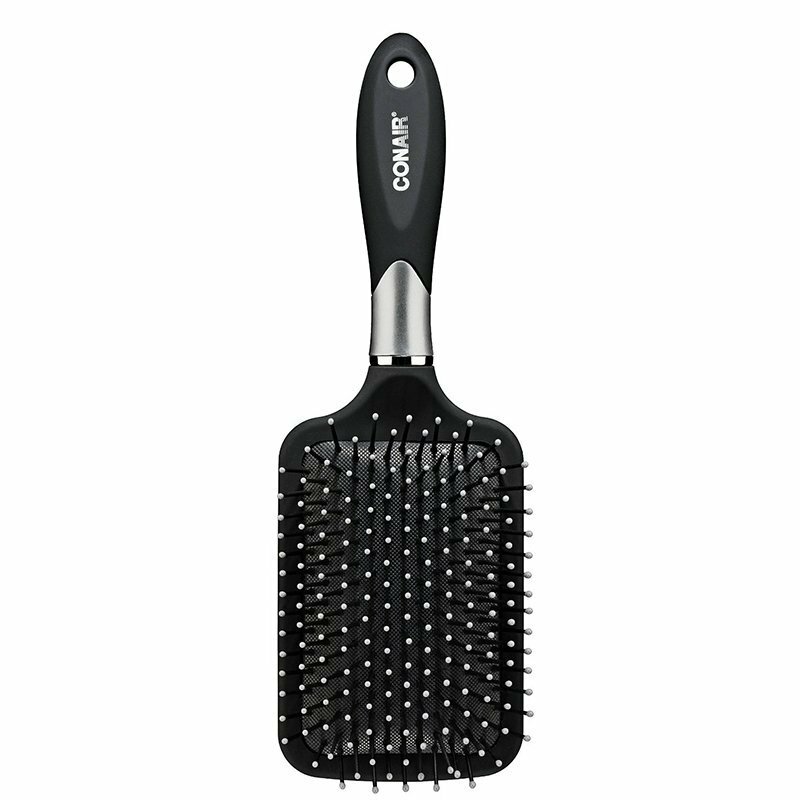 Conair velvet touch paddle brush is made of ball tipped bristles. 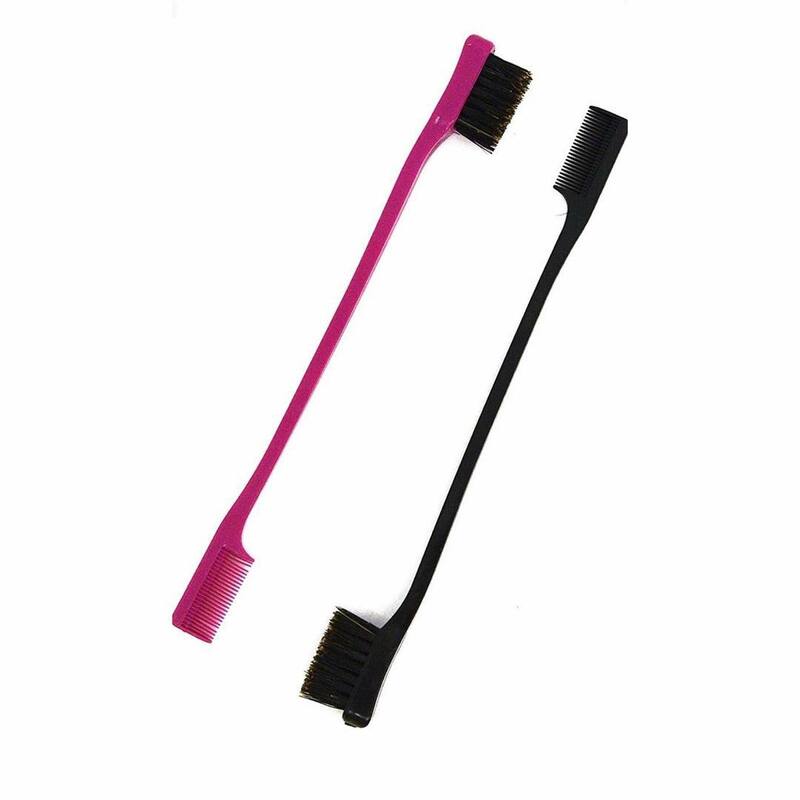 Ball tipped bristles generally protect your hair from pulling and snags. Consequently, the bristles allow you to gently comb your hair. Here, any hair length suits this hairstyle. 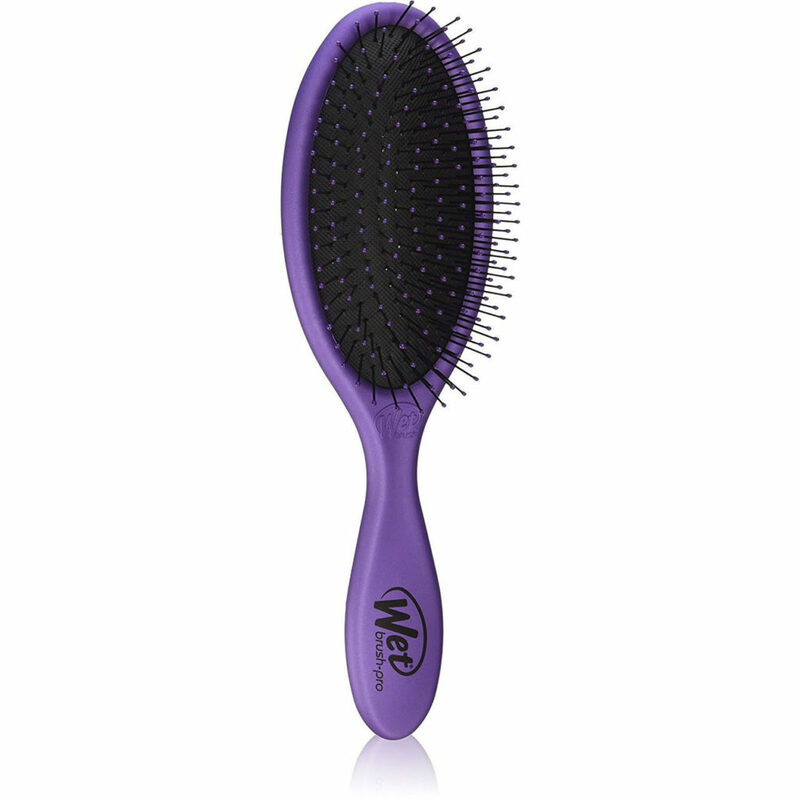 However women with thick hair will greatly benefit from using Conair Velvet touch paddle brush. Lastly, you can detangle both dry and wet hair. 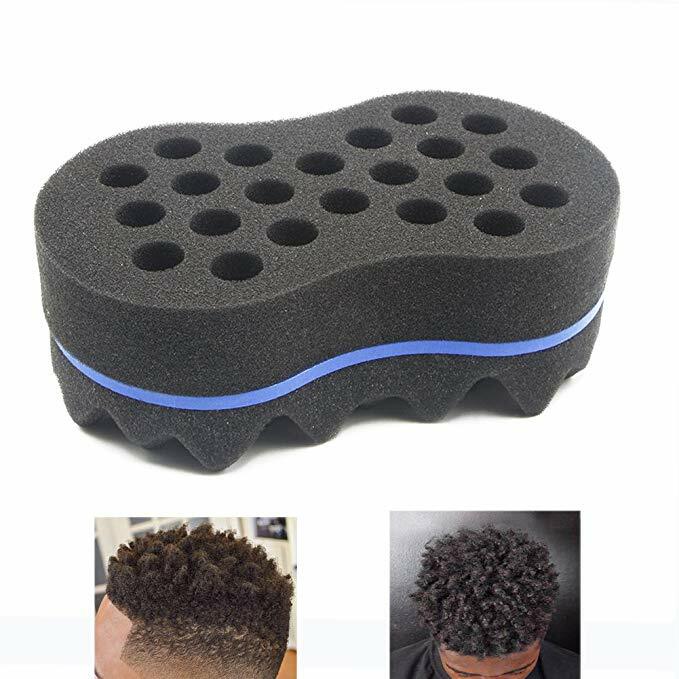 This magic twist hair sponge, barber sponge brush can be used on both an Afro and dreads. It generally improves the texture of Afro. This sponge can easily be carried around to design professional hairstyles whenever a person deems necessary. RioRand magic twist hair sponge, barber sponge brush is rapidly gaining popularity because of its environmentally friendly material. Additionally, its unique design and its reasonable size make it easy to use. Above all, this sponge brush can be reused. 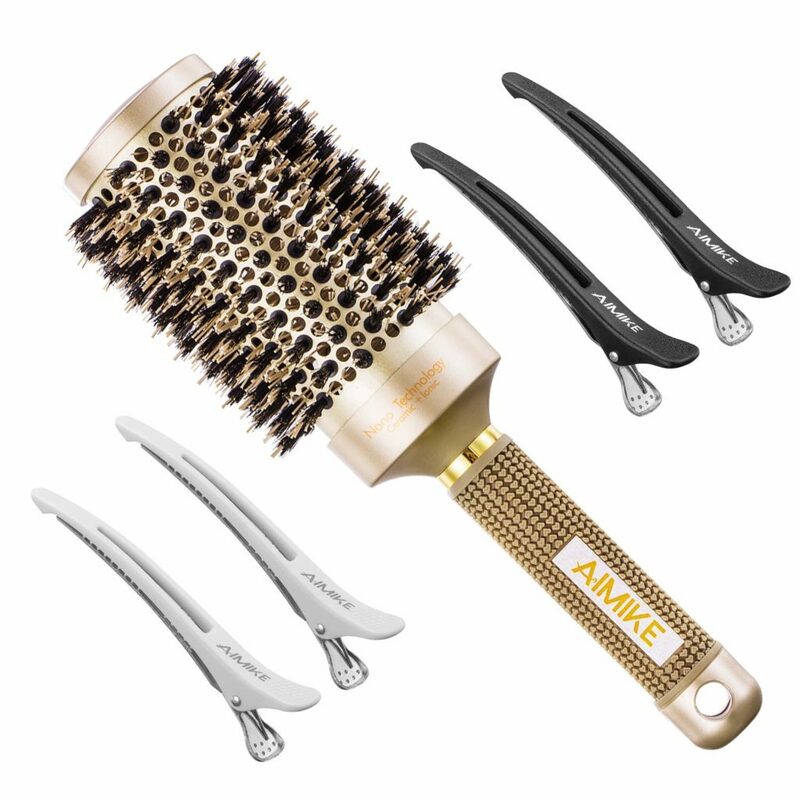 The Ionic thermal barrel brush has been designed with ceramic and other packs to speed the process of drying your hair. It is also ergonomic and friendly for all kinds of hand. Moving on, the polished bristles ensure your hair doesn’t break or get damaged when being used. That’s not all; the bristles are designed to handle high heat. 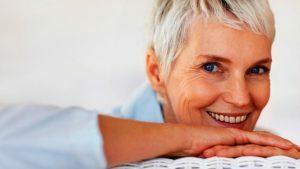 Additionally, you are guaranteed of healthy hair. This product is specifically designed to protect both scalp and hair from harm and damage. Wet brush pro flex dry is designed in a way it allows you to quickly dry your hair without feeling uncomfortable. 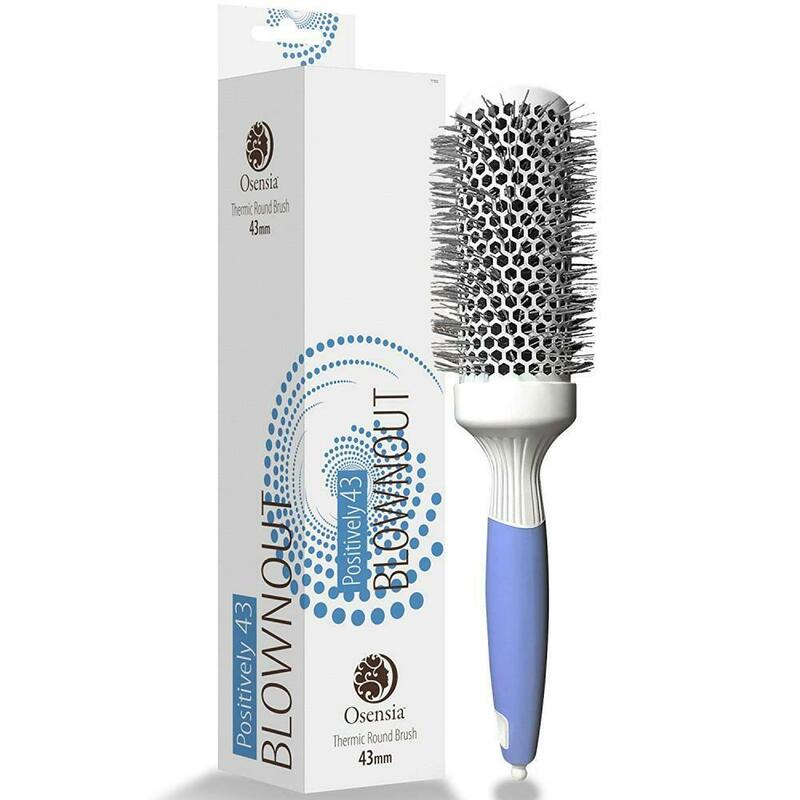 Moving on, this OmniFlex brush can flex in different directions to contour your scalp. This is one of the reasons numerous women love this hairstyle. The open vented design used in this product enhances quick removal of moisture from your hair. Above all, people love its design and glamorous color. Conair professional hair brush set, suits women who regularly blow dry their hair. This hair brush helps design your hair when undergoing blow dry. The handle and the general design of Conair professional hair brush set makes it easy to grasp and control when styling your hair. Moving on, the ball tipped bristles attached to this hair brush ensures that your hair doesn’t pull or snag when combing. Conair professional hair brush is also efficient when it comes to detangling your hair. As the name suggests, this product is accompanied by four hair twist sponges. These four hair sponges serve the same purpose. 4pcs varied small hair twist sponge brush for dreads locking twist Afro curl was initially designed to help you attain a decent and stylish look by yourself. You should consider this product as it can help design fresh twists within a short period. 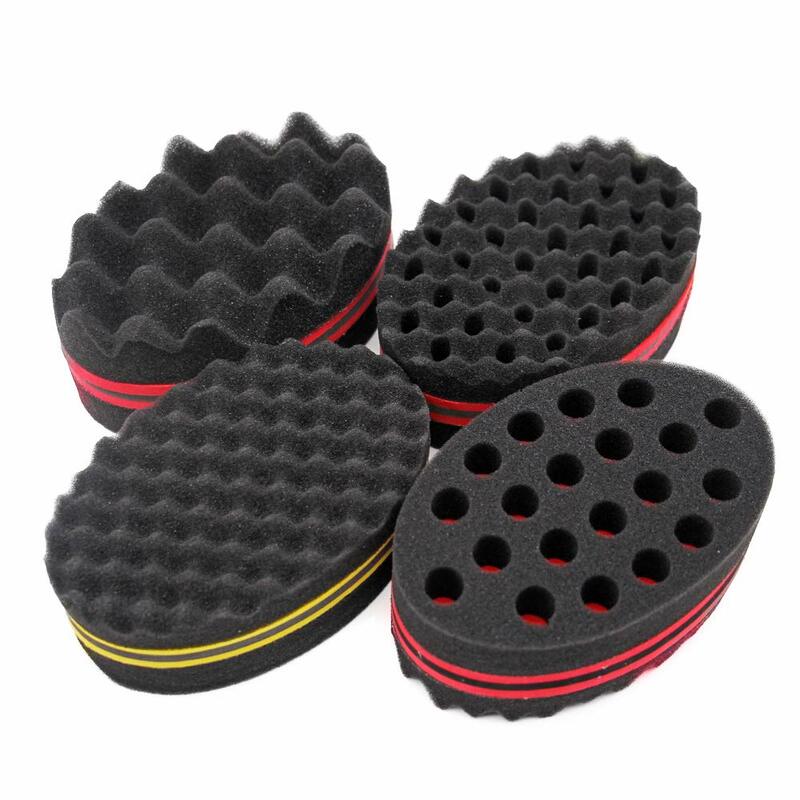 Above all, these varied small hair twist sponge brush is easily portable. 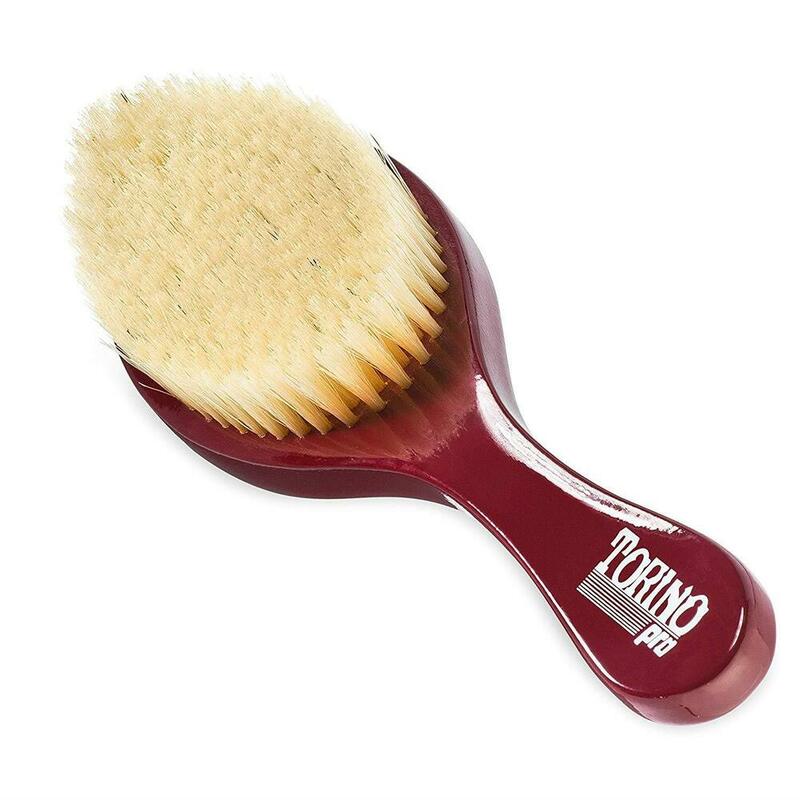 Torino pro wave brush #490 by brush king deserves a spot on this list. This pro wave brush suits all stages of waving. This applies to both the fresh cut and the wolfing stage. 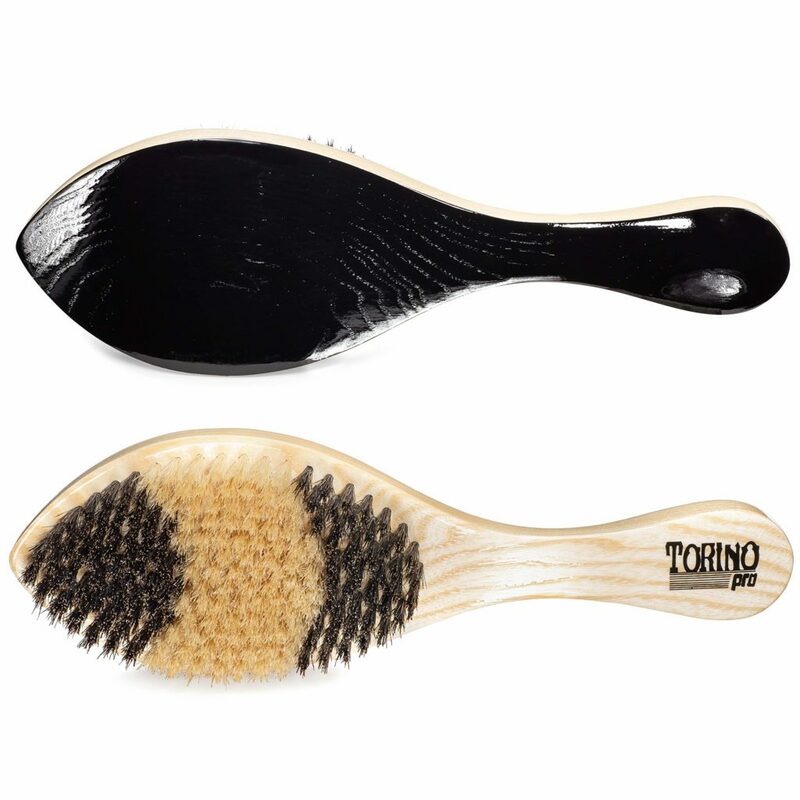 Torino pro wave brush isn’t recommended for waving on women with long hair. Additionally, this hair brush helps design waves on the head within a short period. That’s not all; the design of this brush makes it easy to maintain. First, the nano thermal ceramic ionic technology used on this hair brush gives your hair a shine whenever you use it. Additionally, the nano thermal improves the texture and the looks of your hair. Additionally, this technology reduces brittle on the hair. The boar bristle on this product is used to reduce frizz throughout the head. 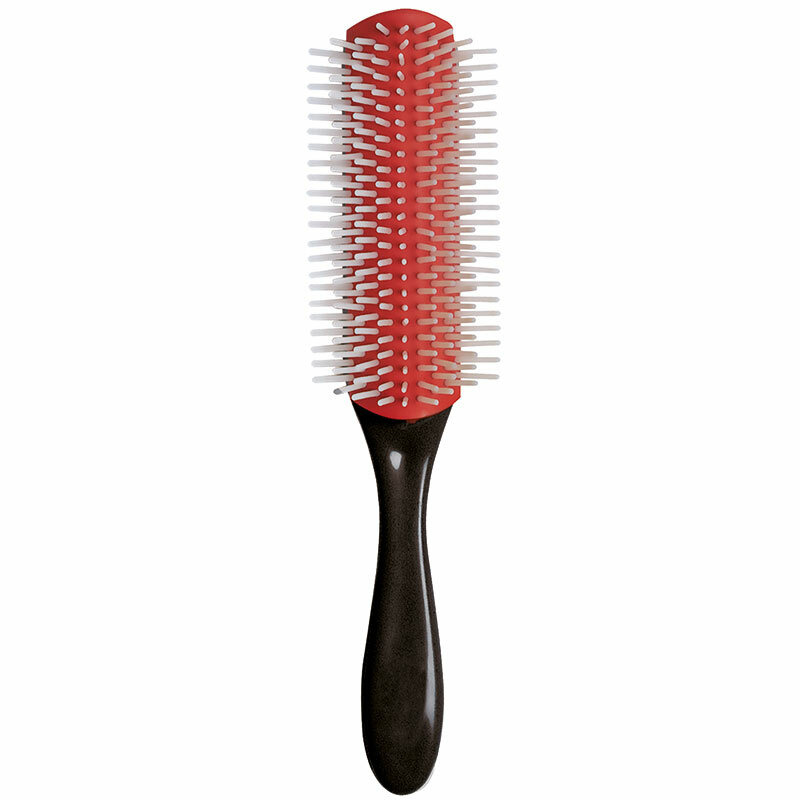 The ergonomic handle design gives you comfort and an easy time using this hair brush. Torino pro medium curve brush is two toned. The black color is usually in front and cream on the back. This hair is characterized by a long handle brush handle. Long brush handle makes it easy to control when compared to hair brushes with short handles. Additionally, the bristles on this hairstyle; makes it easy and gentle to comb your hair. Torino Pro Medium curve brush also makes it easy to form waves. The bristles of this hair brushes can comfortably and easily penetrate on any hair while removing all the tangles. Secondly, this wet brush can be used on both dry and wet hair. Consequently, this hair efficiently works on wigs and extensions. 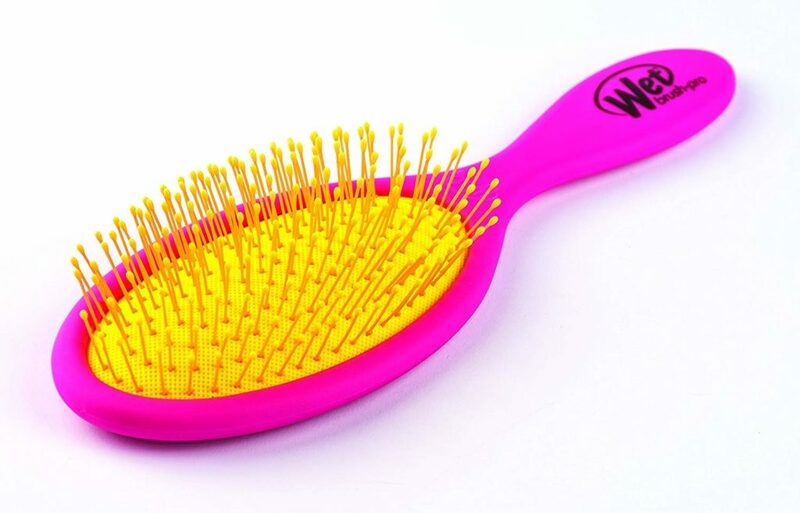 Wet brush pro detangler has also been designed for use by kids, women and men. Anyone who uses this product should not worry about his/her hair being damaged, ripped or pulled. The soft tips on top of bristles help massage the scalp, thus enhancing the circulation of blood in this region. As the name suggest, GranNatural teasing boar bristle hair brush works by adding volume to your hair. 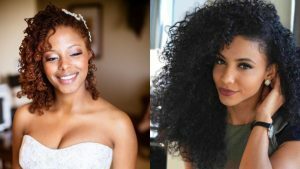 Women with fine hair are the ideal candidates for this hairstyle. However, anyone can use GranNatural teasing boar bristle hair brush. This teasing comb can also be used to remove or reduce frizz on your hair. Lastly, this hair brush can be used to prevent oil build up. Dyson airwrap complete styler hair brush both attracts and wraps our hair through air. The combination of airflow and heat is used to dry your hair as it attains different styles. In addition to these, Dyson airwrap complete styler hair styling set is resistant to heat damage. This also helps protect your hair from damage. That’s not all; you can comfortably hold this hair brush when designing your hair. First, the look and the designs of Sassy jungle soft grip comb make it suitable for children. 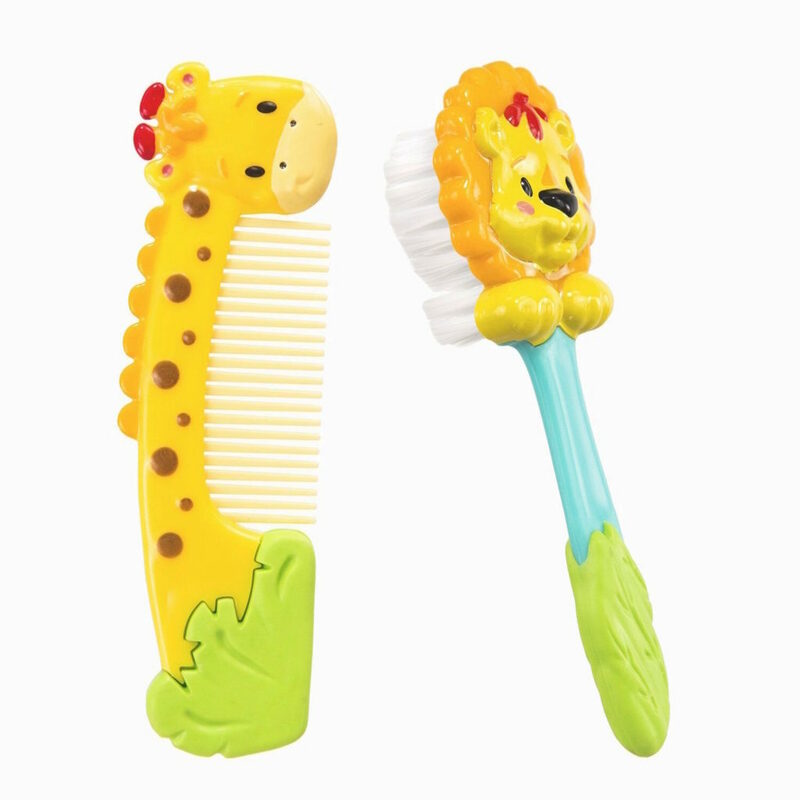 The lion brush and the giraffe comb makes children enjoy using these two products. In addition to these, the ergonomic handles make it easy to use and control. The soft bristles on this brush are perfectly designed to suit children. Above all, Sassy jungle soft Grip comb is easily portable. 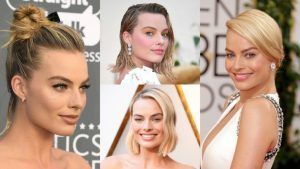 Previous article25 Fade Haircuts for Women- Go Glam with Short Trendy Hairstyles Like Never Before!